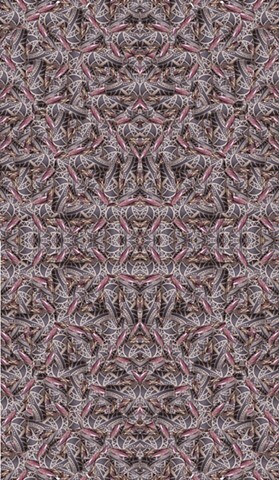 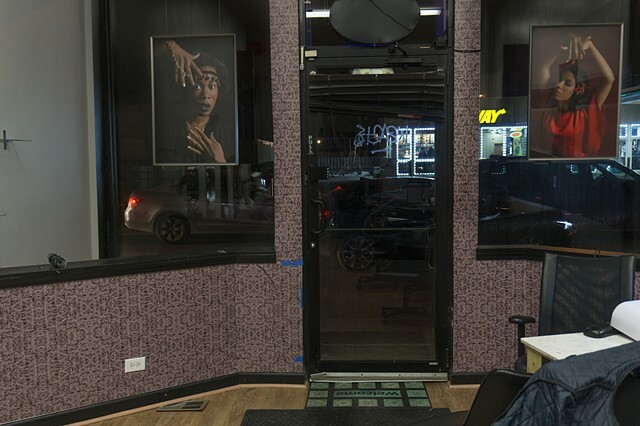 Is a site specific instillation of photographs with custom wallpaper made in collaboration with Glynnus Alexander for her new nail salon and school on Chicago's west side. 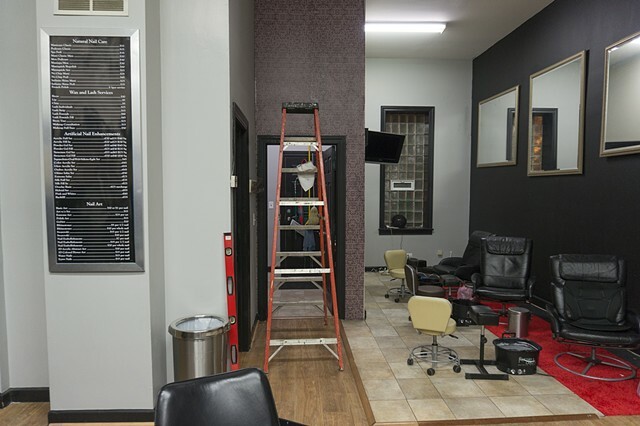 This permanent exhibition opens in conjunction with the grand opening of her salon on January 29, 2016. 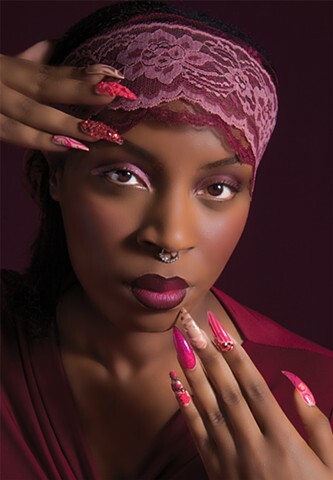 This work represents a long term collaboration with Alexander and a deep commitment to the nail artists of the west side. 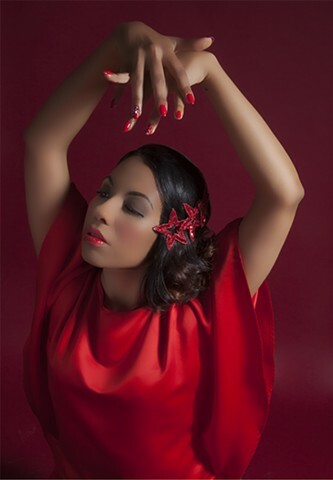 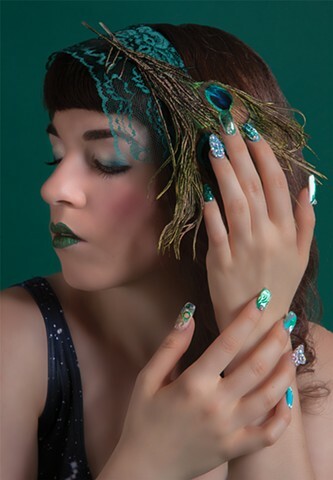 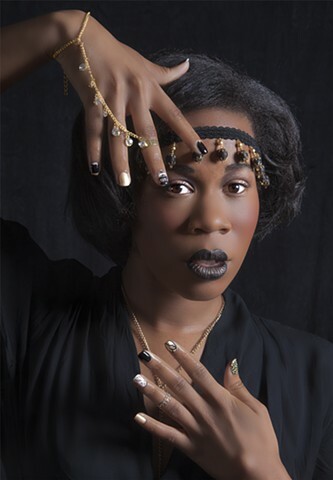 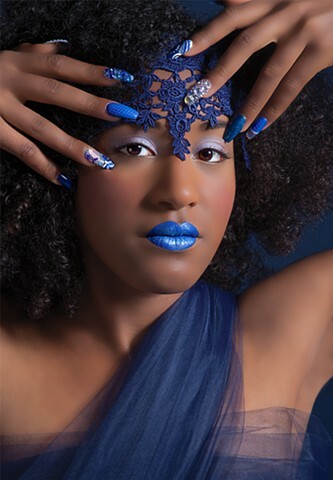 All nail art by Glynnus Alexander and makeup by Kat Dejesus.